Lancia 3RO, 6.5-ton, 4x2, Heavy truck was called "King of the Road" or simply "Giant" by the Italian soldiers who used it, the Lancia 3 Ro NM ("Nafta Militare" = Diesel Military) can be considered the most reliable heavy truck of the Royal Italian Army in WWII. 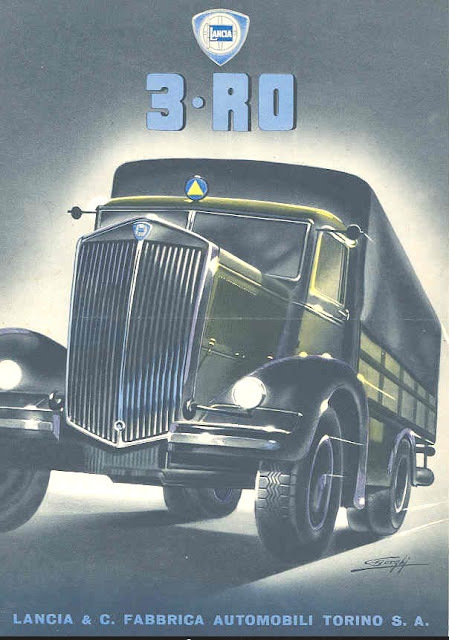 Serving in all theatres of the war, "Africa Settentrionale Italiana" (Libya), the Balkans and Russia, the 3RO evolved from the RO in 1938 by receiving a stronger 5-cyl. engine. Although a 4x2, it was capable of good speeds even on sand and desert tracks, had a good load capacity (32 soldiers, 7 horses or one light tank) and was easy to maintain. 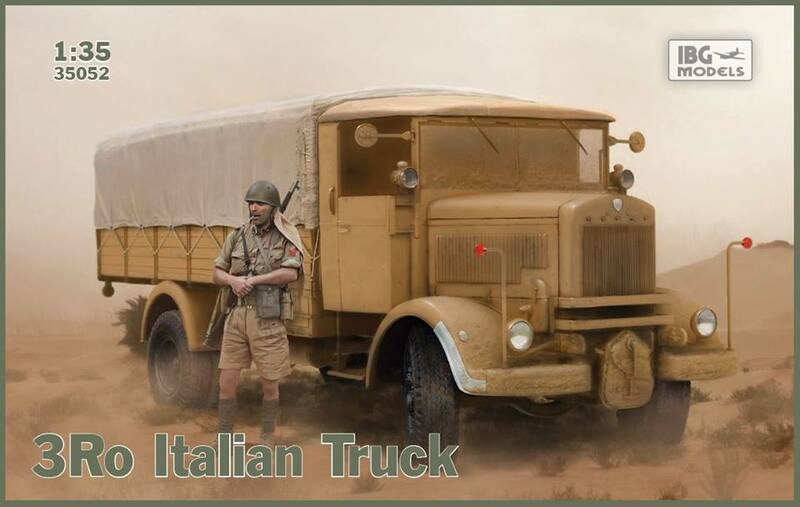 With the top of the cab cut away and with lower sideboards, the truck became well suited to desert warfare. It even served as a self-propelled gun in North Africa and Sicily while porting the 90/53 gun as well as the 100/17 howitzer. 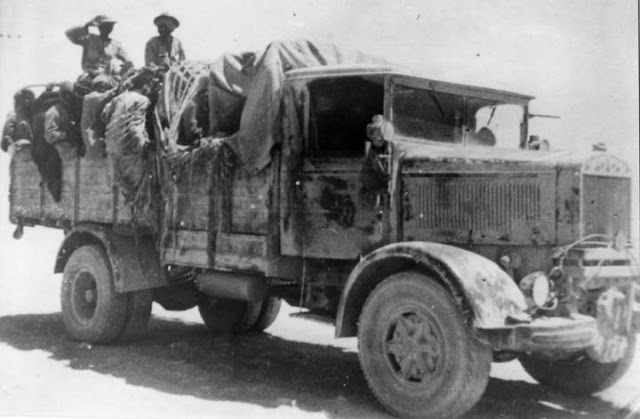 After the armistice of Sep 8, 1943, the Wehrmacht gladly absorbed the captured trucks as well as 772 samples built for the former ally between January 1944 and January 1945, the last hundred receiving the "Einheitsfuehrerhaus". In 1939, work started at first on a Type 97 Chi-Ha chassis to mount a new turret armed with the Type 41 75 mm (2.95 in) mountain gun. 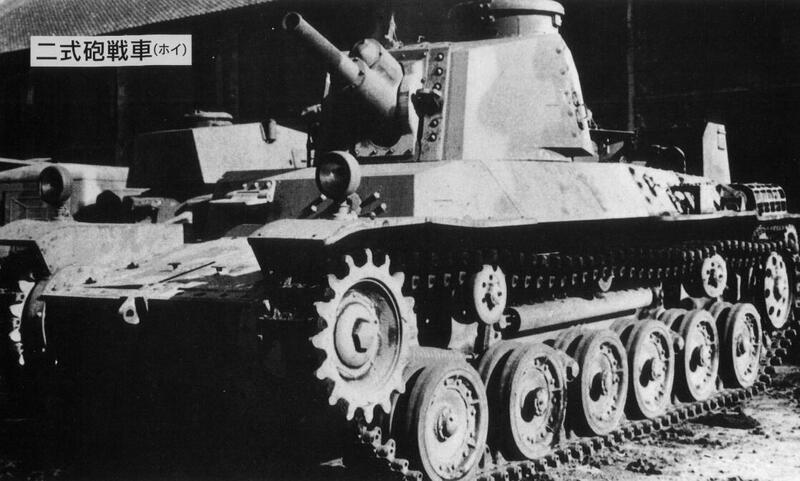 Tests and adaptation of the gun commenced in 1940, but it was not ready for service before 1941 and production started even later, with conversions being based on the Type 1 Chi-He chassis. 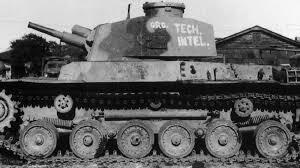 However, the appearance of the Sherman in the Pacific theatre prompted a gun modification program in 1942, in order to allow it to use AP shells. Army designation was Type 2 Ho-I. 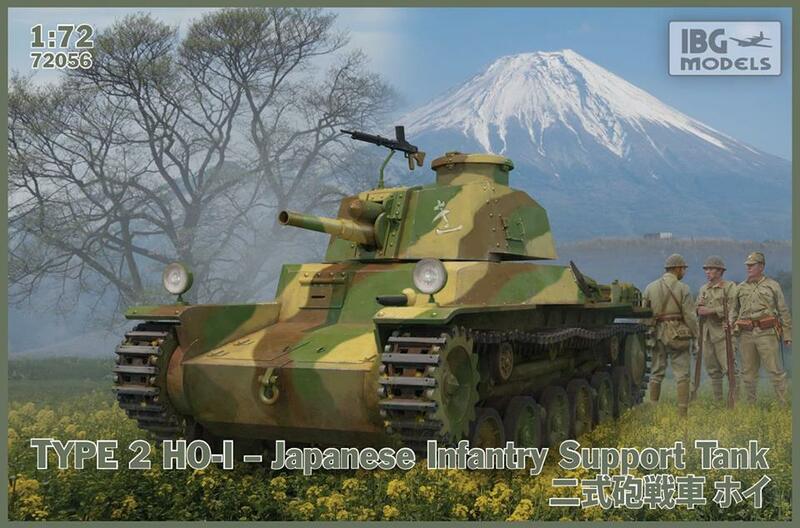 The Type 2 Ho-I was initially meant to be a conversion of the main battle tank of the Imperial Japanese Army, the Type 97 Chi-Ha, but it was later decided to use the improved but very similar chassis of the Type 1 Chi-He. Both shared the same turret ring, which restrained the size of the turret that could be fitted. The final product weighed about 16 tonnes, had a Mitsubishi Type 100 air-cooled V-12 diesel which developed 240 hp (179 kW), a bell crank suspension, all of which gave a range of about 100 kilometres (80 mi) and a top speed on flat of 44 km/h (27 mph). The two-man turret offered a full 360° traverse to its modified mountain gun, the Type 99 75 mm. It was supplied with HE (high explosive) shells and, after late 1942, armour-piercing shells. To deal with infantry, the turret received a coaxial 7.7 mm (0.31 in) Type 97 machine gun, whose tracers could help the gunner determine the range to the target. The welded hull, partially sloped, offered protection ranging from 12 (bottom, deck, roof) to 50 mm (front, glacis) (0.47-1.97 in). Production figures are uncertain, as it was discontinued, first because of the shortage of materials caused by bombings and the American sea blockade, and due to the choice of using the Type 1 Chi-He chassis, already in short supply. Eventually, around 30 Type 2 Ho-I were apparently manufactured and delivered, with additional delays due to modifications made to the gun in order to use AP shells. By 1944, Mitsubishi’s mass-production of the type, although scheduled to start long before, was hampered by the scarcity of needed materials, aggravated by the utmost priority being given to the navy and air force. The whole program was eventually cancelled at the end of 1944 when it appeared Mitsubishi was unable to mount a mass-production of the type. However, these vehicles were allocated to the Japanese home islands defence units, in case of the planned Allied invasion of late 1945, which never took place. These tanks (of which none survived) consequently never fired a shot in anger. 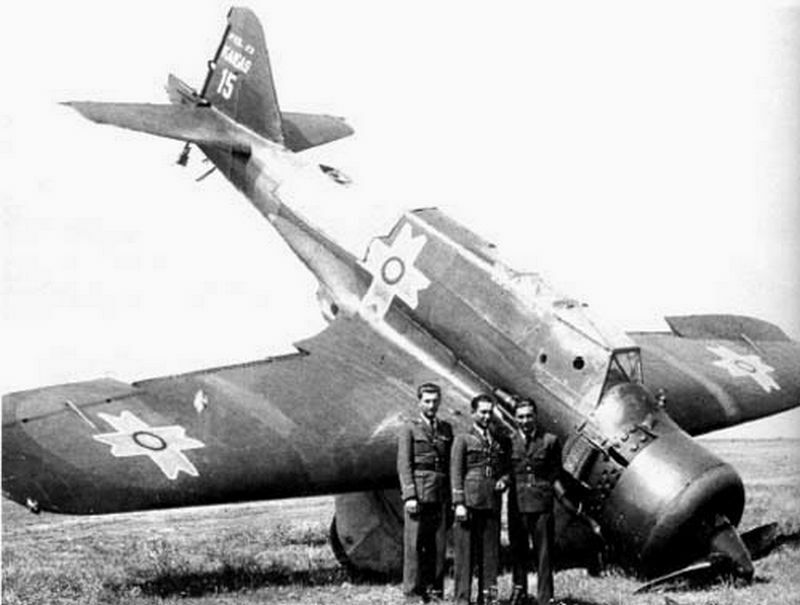 The PZL.23 Karaś (crucian carp) was a Polish light bomber and reconnaissance aircraft designed in the early 1930s by PZL in Warsaw. During the interwar period, the Polish High Command had placed considerable emphasis upon the role of armed aerial reconnaissance aircraft. To meet this interest, during 1931, PZL decided to embark on the development of a new combat aircraft to meet this role. An earlier proposal for a fast single-engine passenger airliner, designated the PZL.13, was adopted as the basis of the new design. The new aircraft, which was designated as the PZL.23, a relatively modern design, which integrated features such as an all-metal body and unconventional wing construction. During late 1939, at least 21 PZL.23s were evacuated to Romania, of which at least 19 were subsequently used by the Romanian Air Force against the Soviet Union (USSR) during Operation Barbarossa, the costly Axis invasion of the USSR. 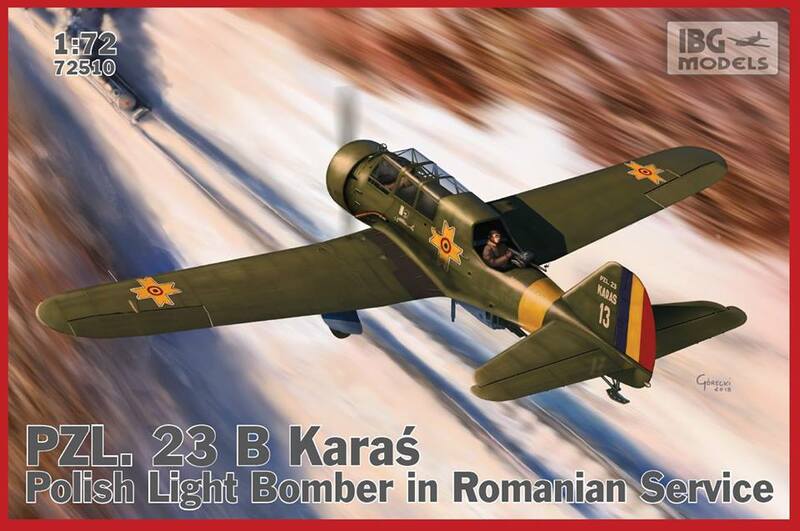 In addition to Romania's use of the type, a total of 50 PZL.43s and PZL.43As (one pair were delivered by the Germans) were used in Bulgaria for training purposes; the type, which was known by the Bulgarians as the "Chaika", were used in this role until 1946. 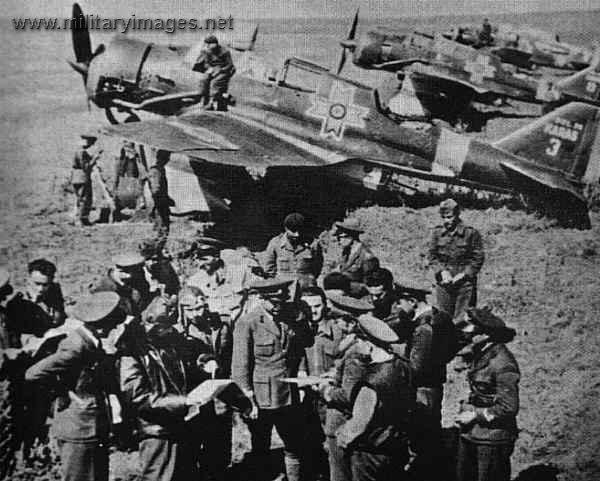 There are no known PZL.23s survivors of the war.